If you’ve attended any digital pathology meetings over the past couple of years, you have heard artificial intelligence, neural networks or deep learning mentioned at least once. If you don’t have a background in computer science, you might be wondering how these technologies relate to one another and how they differ from all the other image analysis and pattern recognition tools that have been used in digital pathology for years. In the first half of this workshop, Dr. Anne Hellebust from Indica Labs will discuss and differentiate these concepts and show how HALO AI’s user friendly, collaborative interface is breaking down barriers and making this powerful technology accessible to the pathology community. One year since its initial launch, Dr. Hellebust will describe several applications of HALO AI that have been tested in the field. 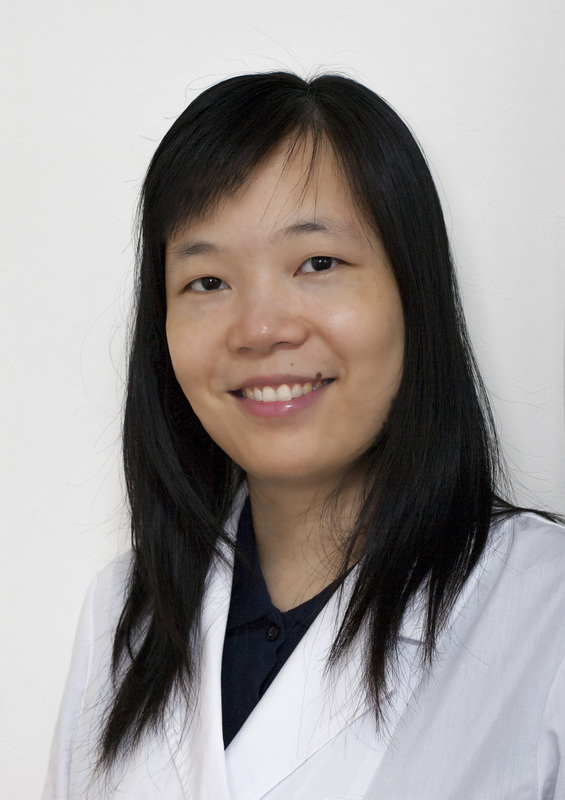 Following this introduction, Dr. Hoa Pham from Nagaski University Hospital will discuss how she is employing HALO AI in her research to detect metastatic lung cancer and the potential for clinical use. Hoa Pham is a Vietnamese pathologist. She graduated Hanoi Medical University in 2010, then worked in one of the biggest hospitals in the North of Vietnam for 6 years. She moved to Nagasaki Japan for her PhD in 2016 and has been working on digital pathology projects since her first year. Her current focus is on the application of artificial intelligence in pathology and how to integrate it with pathological diagnosis. Anne Hellebust is the Product Manager of Life Sciences at Indica Labs. She graduated from Rice University with a PhD in Bioengineering in 2015. Initially she worked at Indica Labs as an Application Scientist providing sales and technical support to customers. For the last year, she has managed Indica Labs’ Life Sciences products, including HALO, HALO Link, and HALO AI.